A wedding anniversary is a special celebration for any couple, and if you’re looking for the best anniversary gifts for your wife, we’re going to help you create something special and thoughtful. Don’t be turned off by the thought of DIY gifts. There are so many personalised gifts that take no time at all to make, with results that will be satisfying and touching at the same time. In this article, we’ll share personal anniversary gift ideas for your wife that you can make in less than 10 minutes. We specifically chose gifts that are quick and easy to make, because something sweet and romantic doesn’t always have to be complicated. 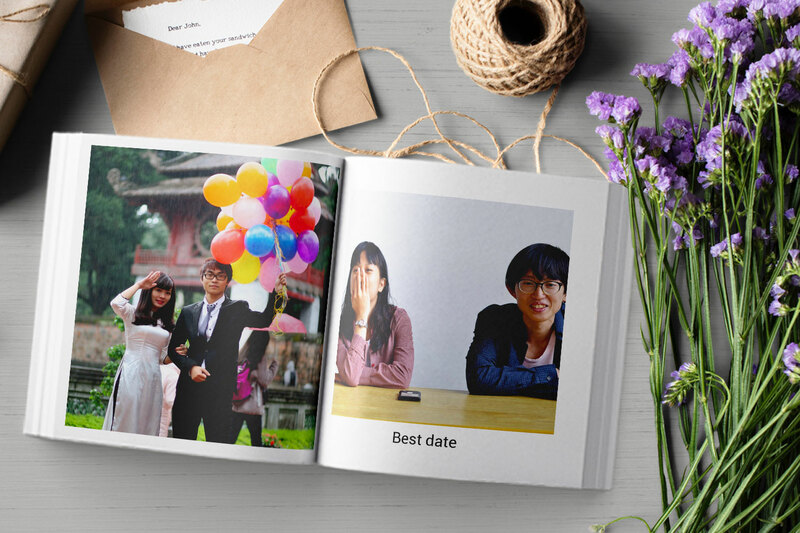 An anniversary photobook is one of the best wedding anniversary gifts. 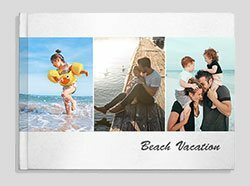 It tells the story of you as a couple, and it’s a great keepsake to cherish all the moments and milestones you’ve experienced together. Compile all her favourite photos from your old days up until now, and arrange them chronologically. 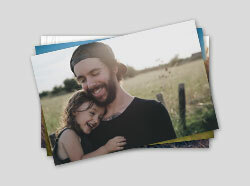 Add little notes with our photo editor to make it more special! Does she have a favourite photo of both of you together? It can be an old photo from your early days, a photo from your wedding day, or something more recent. 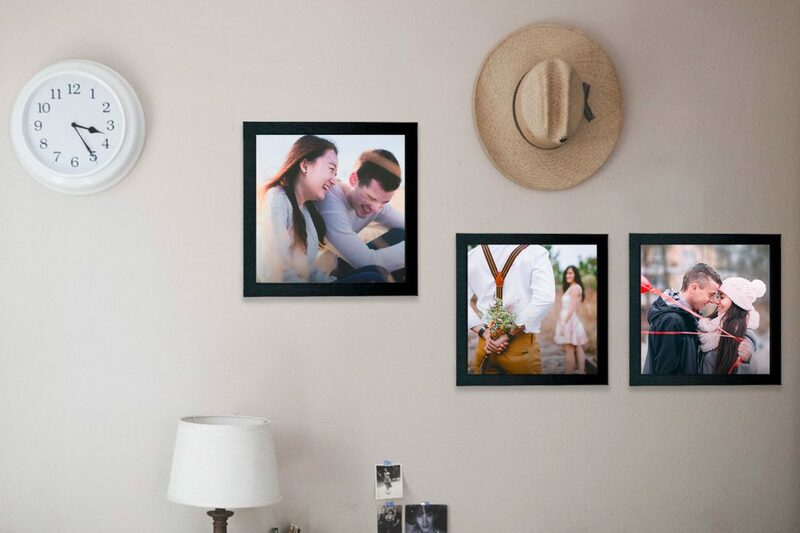 Create a beautiful wall art that she can use to decorate her favourite space. 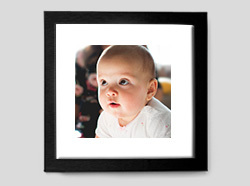 Our recommendations: canvas prints, wall photo frames, or mounted prints. Elegant and simple, these are great decor pieces to adorn any room in the house. If your wife has a penchant for interior design, she will definitely love this. 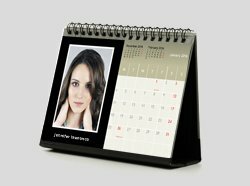 This tabletop mount is a great gift that she can put on her office desk or bedside table, a little something that can remind her of you when she’s rushing around on busy days. 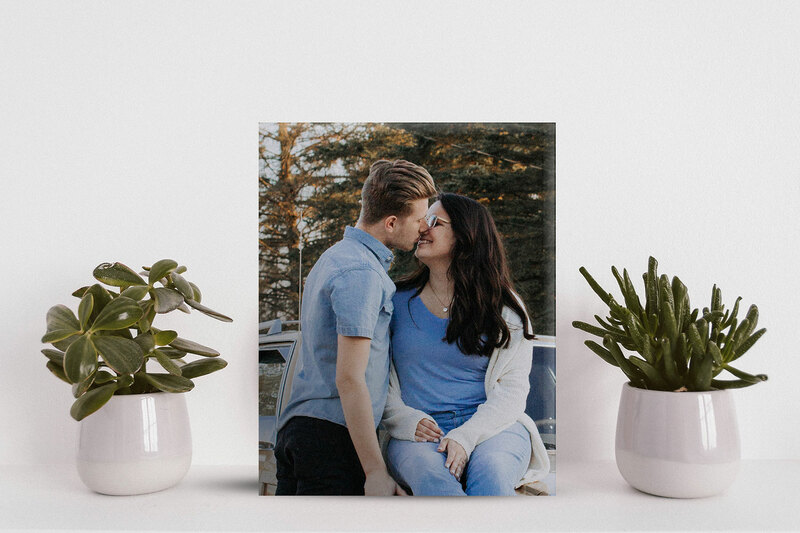 Print a fun or romantic couple photo to make her smile whenever she looks at it. A personalised notebook is always useful, be it for scribbling ideas or jotting down her agenda. It’s a useful and practical gift that can be sweet when it’s customised. 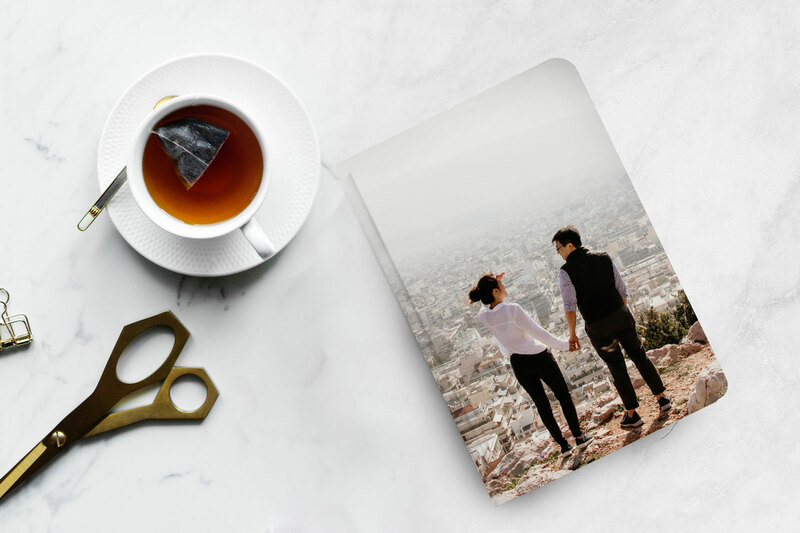 With Photojaanic, you can personalise notebooks with any photo or artwork that you like. All you need to do is choose a photo for the cover, and voila! You have the gift ready to be delivered to your address. 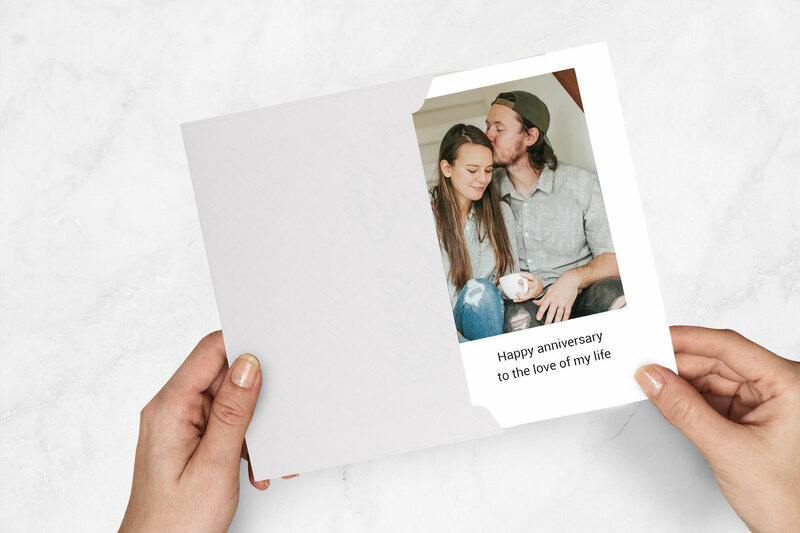 Even the best wedding anniversary gifts wouldn’t be complete without a card, and while you’re making a custom gift, why not make a custom anniversary card that you can design yourself? 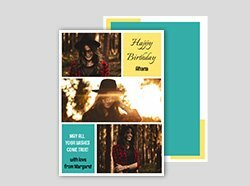 Photojaanic has a variety of templates that you can use, all you need to do is upload a photo for the card and type your message. This will be the finishing touch to your amazing gift. We hope these ideas can help you get the best anniversary gifts for your wife! Let us help celebrate your special day! 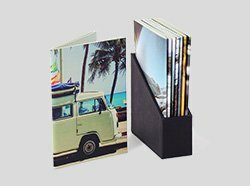 Get a 25% discount for photobooks and wall art with the code ‘ANN25‘, and a 20% discount for notebooks and cards with the code ‘ANN20‘. Valid until October 14th. 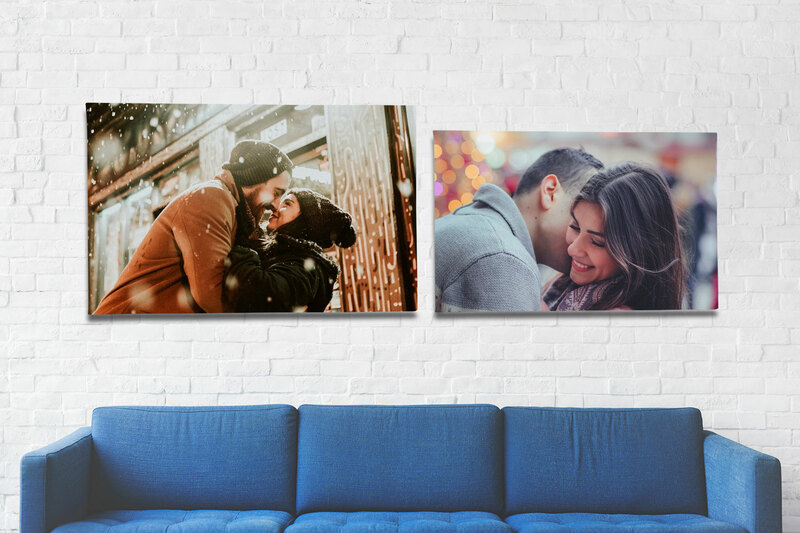 If you want to order any of these, you can go to photojaanic.com or order from the Photojaanic app, and you’ll have the products delivered to your address. This is a wonderful blog post. 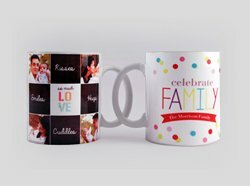 Thanks for the information on Unique Personalized Wedding Gifts.